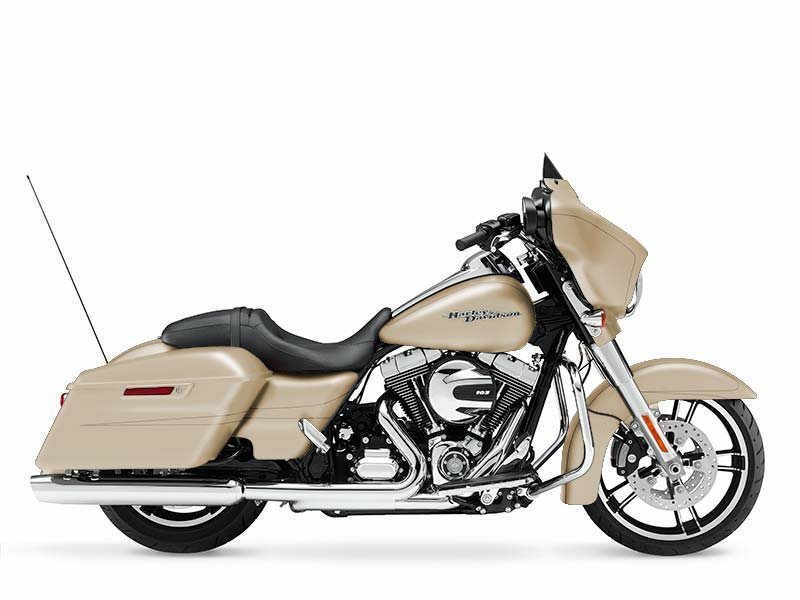 U.S. Motorcycle Tours, Guided Motorcycle Tours in the U.S.
Find Great Motorcycle Tours across the United States. Here is where Ride2Guide.com features highly recomended Motorcycle Touring Companies all across the United States. 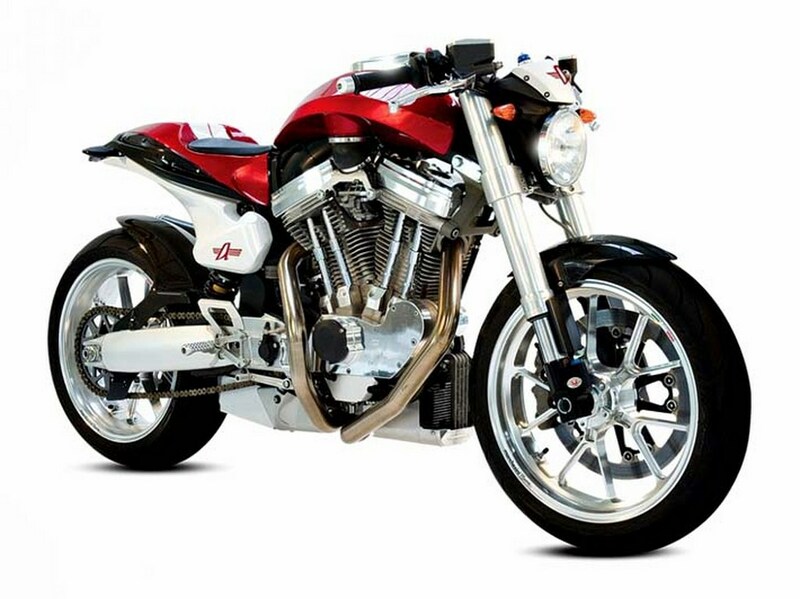 If you are looking to tour a particular state and are on a limited time schedule or you just want to hit the best roads around on 2 wheels, then you have come to the right place. The motorcycle touring companies here offer a unique blend of services that range from a fully pre-scheduled itinerary to lets just hit the road and see where it takes us tour. 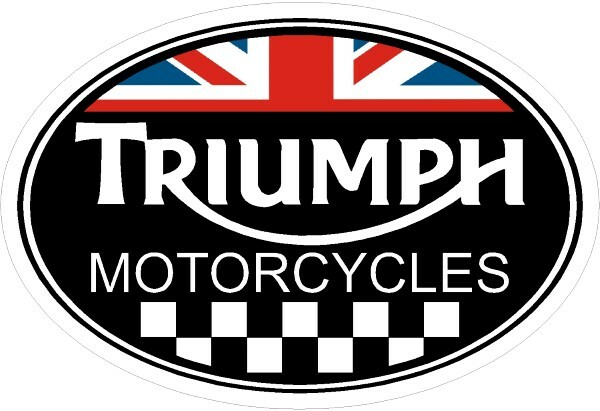 Rest assure that the featured motorcycle touring companies here are highly rated and come very well recommended. 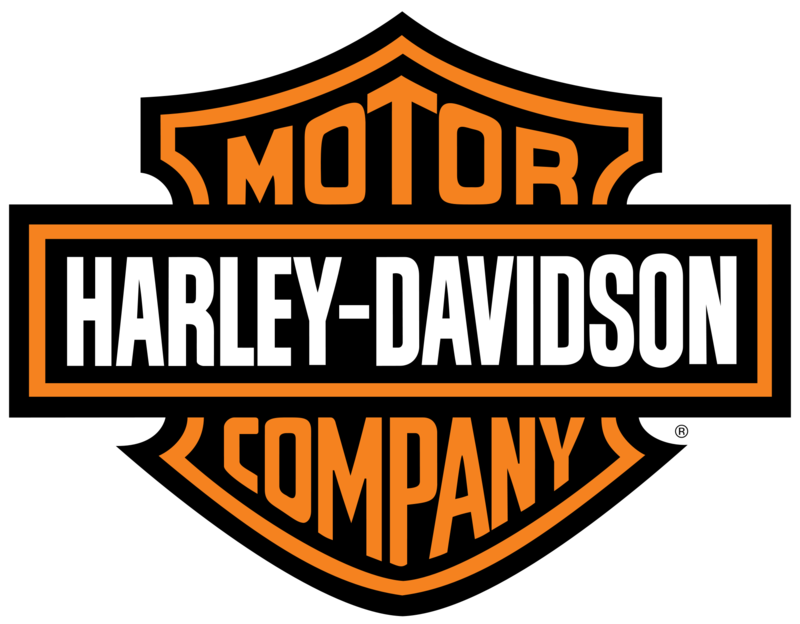 We hope you enjoy your upcoming motorcycle tour across many roads here in the great U.S.of A. 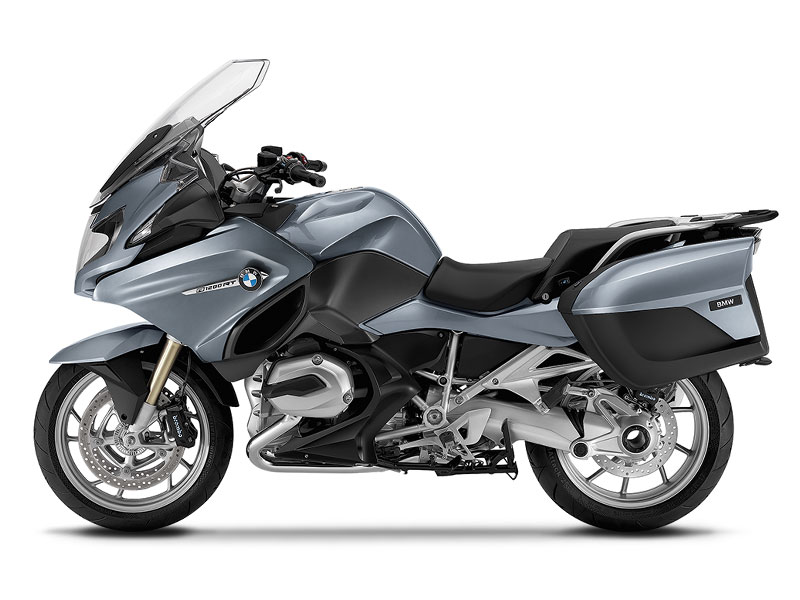 As you will see below many of our motorcycle touring companies offer a variety of tours and can be found under multiple motorcycle touring destinations, this gives you the ability to look at the options that each one offers and make a decision to which one fits your needs. 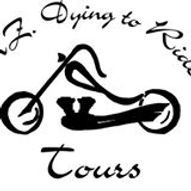 AZ Dying to Ride Tours is a unique custom tour company based in Prescott, Arizona. Known for its customized travel packages that never disappoint. AZ Dying to Ride Tours will help you plan an unforgettable vacation. Our customized motorcycle tour plan gives you the freedom to choose your trip details based around your schedule. This is your trip and we plan it accordingly. Decide what you want to see and the dates you want to see them, and we'll see to it that you do!! Planning a trip is time consuming, but with our knowledgeable staff, we'll take care of planning and guiding you through some of the most beautiful places on earth, just bring your wardrobe for your one-of-a-kind getaway. A Tour designed specifically for you, folks it doesn't get any better than this.
" Branson, Missouri based Motorcycle Tours "
Guided motorcycle tours of the beautiful Ozark Mountains, custom designed for your own personal taste, any length or destination and always at a comfortable pace for you. Ozark Mountain Tours offers many different day trip loops that will begin and end in Branson Missouri. Trips will average 250 miles and will take 8 to 10 hours unless you would rather go short, then I can customize a trip for you. You can purchase the day for yourself alone, yourself with your friends or we can do an open ride and you can make new friends. I have logged thousands of miles riding and re-riding these routes, learning the best stops for premium no ethanol gas where possible, the best restaurants, clean restrooms and the most awesome scenic breaks. The roads will all be paved with the exception of some gravel parking or very short drives to a scenic break. We will ride at a safe pace within the limits of the law and never beyond your comfort zone. So come be surprised! See this very beautiful and mostly overlooked part of the country. 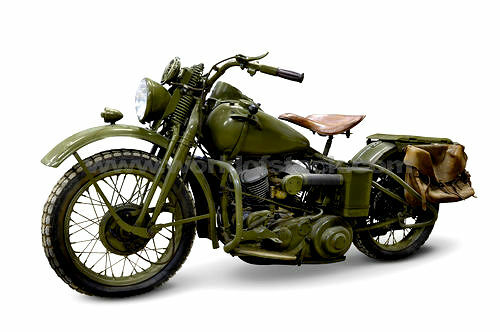 I will do my best to help you make some great motorcycle adventure memories. Open Day, $75.00 per bike, I will take as many as I feel comfortable with and as always, we will ride at the pace of the least competent. Short Day, 25% off, Custom trips, any length, any destination available.